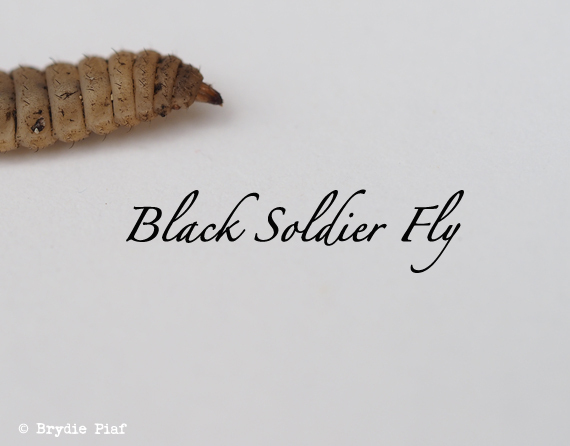 This entry was posted in Food Glorious Food, Going Green, Making, Creating + Frugal Living and tagged alternate protein sources, black soldier fly, compost, farm 432, larvae, maggots, microponics, phoenix worms, sustainable meat production by cityhippyfarmgirl. Bookmark the permalink. Was your friend just talking about some larvae lasagne or was really keen to give it a crack?? Nope to the black soldier larvae here in Tasmania. ah…Probably not warm enough for them? Or humid? I tried to find out where they are found in the world but alas, still a mystery. If they were legal and you could keep them warm with a hot compost or incubator I’d send you down some- I think you’d be impressed! I did a bit of research and I could only find one incidence of someone talking about them in conjunction with “Tasmania” and he was failing as aside from it not being warm enough for most of the year, there just aren’t any here and we can’t order them in as the quarantine on them is ridiculous. yeah, no I thought quarantine might be tricky. Apparently they like upwards of 27C with a comfort and party level at 35-40C. 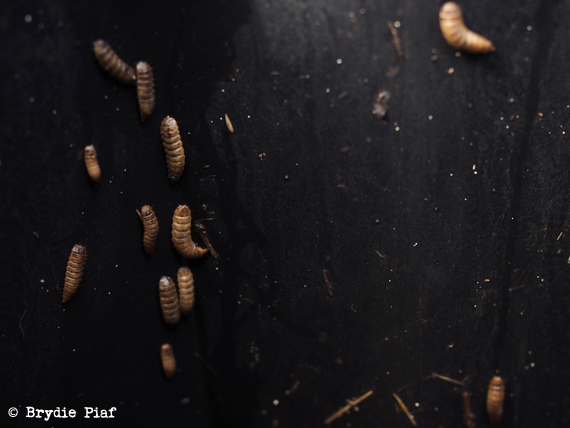 With the weather we’ve been having lately and combined with the enclosed compost bin, it really is a larvae fiesta. Grab your sombrero sometime and come on up! Oh my Alison, yes! Yes please I mean! Amazon…maggot…head….it doesn’t get much better in terms of stories right there. Not sure about your worm farm eggs, but if you see some segmented critters like the ones above then that’s a good start, they look similar to normal fly maggots beforehand which is what threw me initially. Now…looking forward to your story! I was concerned when i found them in my worm farm. But now you have eased my fears.Hopefully they all play well together. Wouldnt like my worms to be malnourished! They won’t Mike. They pretty much just predigest the food for the worms. It’s a wonderful balance! 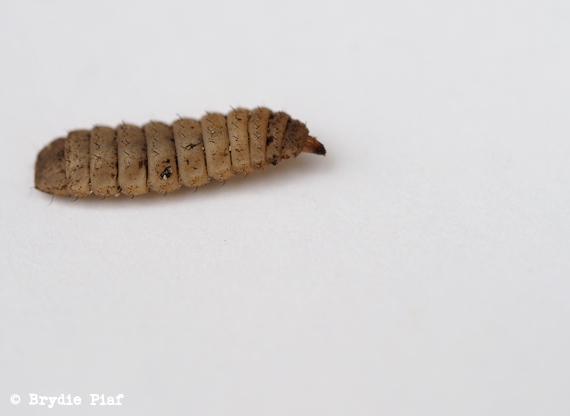 Now I know what those maggots are that we get in the compost here…Greece having a very similar climate to you guys. I used to get the grand-boys to throw them quickly over the fence when we emptied the big can every October. Now I will put them back in for the next lot. I will definitely look at them with a kinder attitude now!!! Interesting post. It was a swift learning curve for me Linda. 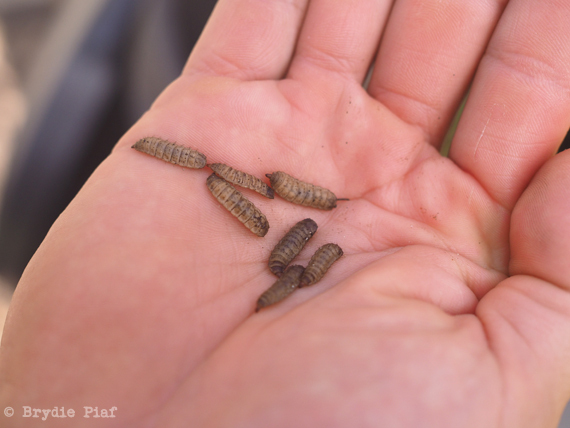 I thought originally they were maggots as well and was mortified…alas no, good guys.